Seemingly simple behaviours turn out, on reflection, to be discouragingly complex. For many years, cognitive operations such as sensation, perception, comparing percepts to stored models (short-term and long-term memory), decision-making and planning of actions were treated by most neuroscientists as separate areas of research. This was not because the neuroscience community believed these operations to act independently—it is intuitive that any common cognitive process seamlessly interweaves these operations—but because too little was known about the individual processes constituting the full behaviour, and experimental paradigms and data collection methods were not sufficiently well developed to put the processes in sequence in any controlled manner. 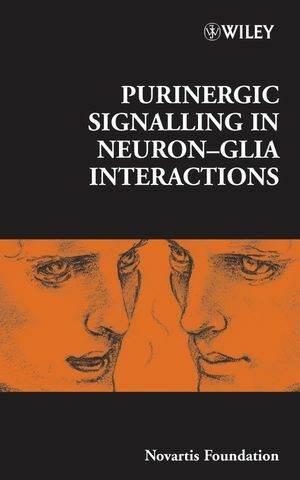 These limitations are now being overcome in the leading cognitive neuroscience laboratories, and this book is a timely summary of the current state of the art. 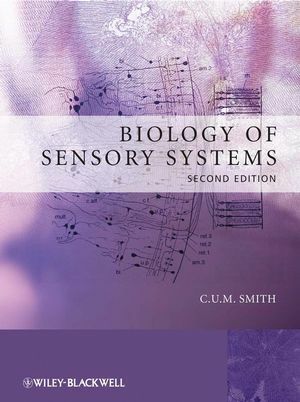 The theme of the book is how the brain uses sensory information to develop and decide upon the appropriate action, and how the brain determines the appropriate action to optimize the collection of new sensory information. It addresses several key questions. How are percepts built up in the cortex and how are judgments of the percept made? In what way does information flow within and between cortical regions, and what is accomplished by successive (and reverberating) stages of processing? 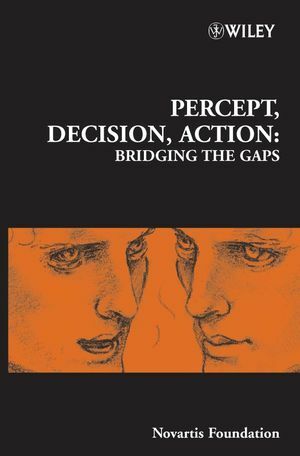 How are decisions made about the percept subsequently acted upon, through their conversion to a response according to the learned criterion for action? How does the predicted or expected sensation interact with the actual incoming flow of sensory signals? The chapters and discussions in the book reveal how answering these questions requires an understanding of sensory–motor loops: our perception of the world drives new actions, and the actions undertaken at any moment lead to a new ‘view’ of the world. 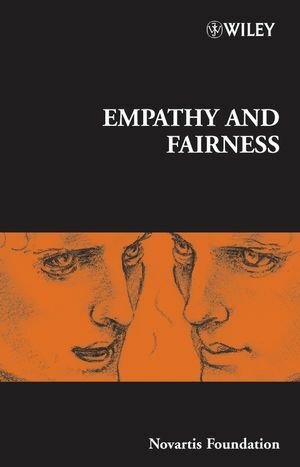 This book is a fascinating read for all clinical and experimental psychologists and neuroscientists, as well as anyone interested in how we perceive the world and act within it. Active construction of percepts about object location (Dori Derdikman, Marcin Szwed, Knarik Bagdasarian, Per Magne Knutsen, Maciej Pietr, Chunxiu Yu, Amos Arieli and Ehud Ahissar). Neuronal encoding of natural stimuli: the rat tactile system Mathew E. Diamond, Erik Zorzin and Ehsan Arabzadeh). Cortical commands in active touch (Michael Brecht). Switching of sensorimotor transformations: antisaccades and parietal cortex (Shabtai Barash and Mingsha Zhang). Saccade initiation and the reliability of motor signals involved in the generation of saccadic eye movements (David L. Sparks and Xintian Hu). Multiple roles of experience in decoding the neural representation of sensory stimuli (Joshua I. Gold). Computational approaches to visual decision making (Jochen Ditterich). The inferior parietal lobule: where action becomes perception (Giacomo Rizzolatti, Pier Francesco Ferrari, Stefano Rozzi and Leonardo Fogassi). The evolution of the neocortex in mammals: intrinsic and extrinsic contributions to the cortical phenotype (Sarah J. Karlen and Leah Krubitzer). Decoding the temporal evolution of a simple perceptual act (Ranulfo Romo, Adrián Hernández, Antonio Zainos, Luis Lemus, Victor de Lafuente, Rogelio Luna and Verónica Nacher). 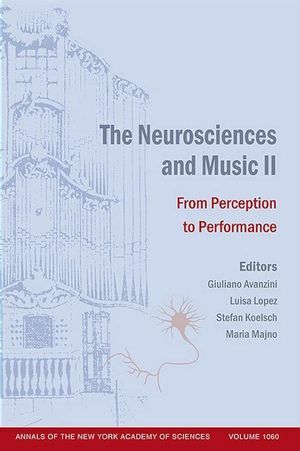 Probabilistic mechanisms in sensorimotor control (Konrad P. Körding and Daniel M. Wolpert). Human brain activation during viewing of dynamic natural scenes (Uri Hasson and Rafael Malach). Representation of object images by combinations of visual features in the macaque inferior temporal cortex (Manabu Tanifuji, Kazushige Tsunoda and Yukako Yamane). Psychophysical investigations into cortical encoding of vibrotactile stimuli (Justin A. Harris). Why is language unique to humans (Jacques Mehler, Marina Nespor, Mohinish Shukla and Marcela Peña)?